So there it was, finally in my hands, the temporary airman certificate. I am an instrument pilot now, it says. But as always, it is just a license to learn and I stand at the very beginning. This spring was quite eventful, as I tried to get the flight training done before I got married. After a perfect oral exam, maybe feeling a bit too confident, I failed on the checkride. 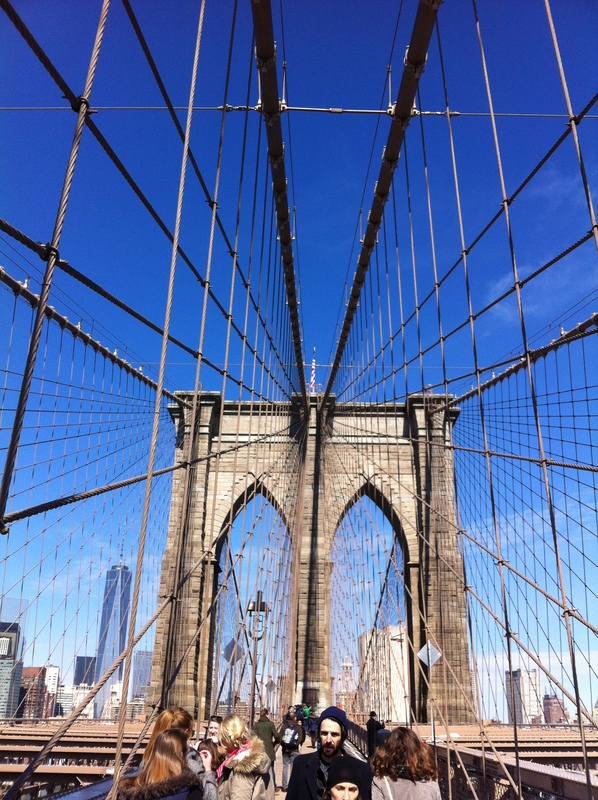 A week later I went to New York with my family to explore the place where I was born. Another nine days later, Selina and I could call ourselves husband and wife. 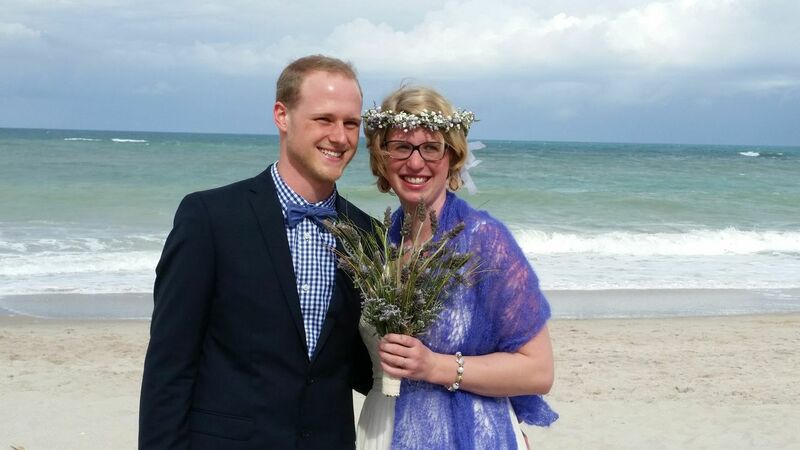 Our beach wedding in Vero Beach, Florida. Lightnings every day. Postpone, postpone, postpone. These happenings took my focus off flying and I appreciated it. I needed a break. It was also a moment to look ahead and think of the future. I didn’t think of flying at all until I was back in Denver and entered the flight school. I was thrown back into reality and scheduled the practical test. It had to be postponed several times due to weather. 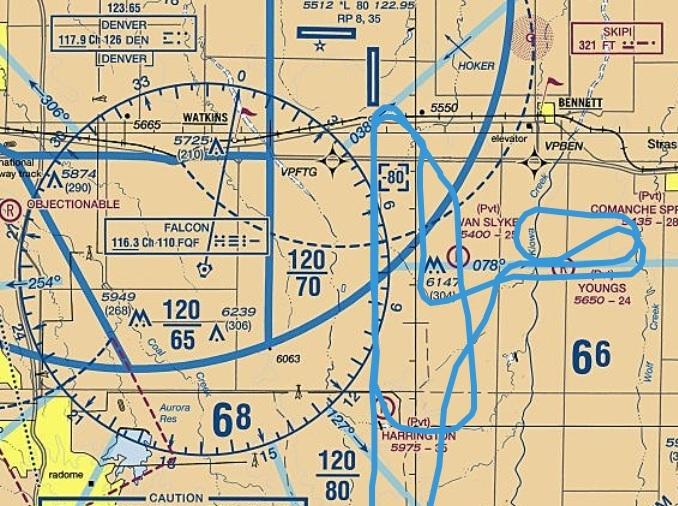 Instrument flight rules don’t change hazards. In Denver the clouds usually contain either ice or turbulence and if there are no clouds, there will be strong winds. After two months of rescheduling I could finally find a few hours of nice weather. I prepared for the flight meticulously, studied the weather and predicted that the entire checkride would be at Centennial, KAPA. Onto my knee board I wrote all applicable Notices to Airmen (NOTAM). Each runway had a few for new obstacles and therefore new minima were in effect. The preparation paid off, the retest went just fine. The instrument rating turned out to be a real challenge. The training, however, went extremely smooth. I didn’t have a learning plateau at any point and I didn’t have problems with any of the tasks. What made me feel uncertain was the amount of tasks. It is all about priorities and being ahead of the airplane – and that is constant hard work. The training prepared me well for these kind of things. Yet, there is still a lot to learn. Kevin, a friend of mine who also just finished his rating, told me I should definitely soon go for my first solo IFR flight. With nobody besides me it will probably feel like a first solo all over again. Just like back then, I will tell myself: You are prepared for this, just keep doing what you have been taught. One of the approaches was partial panel, the flown accuracy became equal to full panel toward the end of the training. This is a flight log of one of my last training flights. Despite one of the approaches was flown with partial panel, the difference in precision is gone. My first partial panel approaches were zigzag lines of overreacting and chasing the CDI needle. It feels great to see what one can achieve in flight training. Now it is time for the commercial pilot’s license. I am looking forward to flying chandelles and other maneuvers. But first I need to know which apps and books I want to use to study for the CPL knowledge. If you have any suggestions, just let me know! Last but not least, a big THANKS to my family, friends, flight instructors, the Google+ community and everybody for your support. You’re the best! 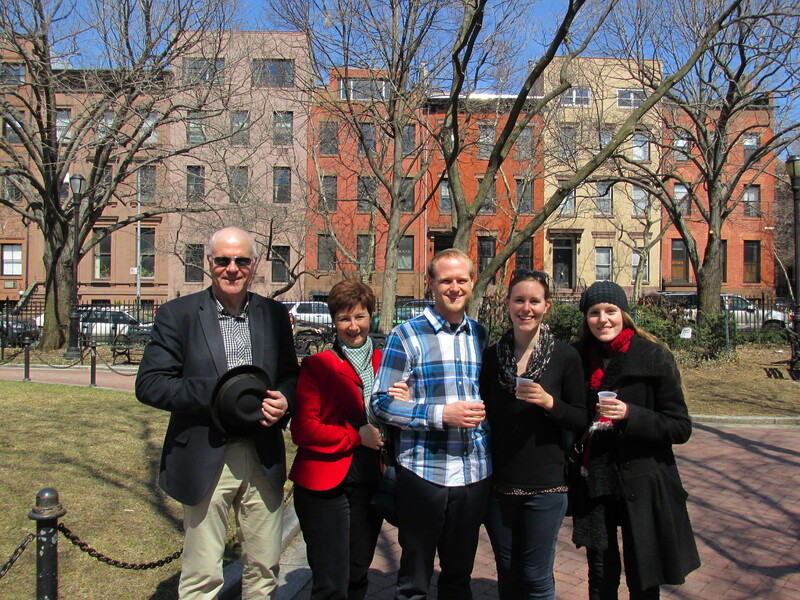 🙂 My family in front of our used-to-be home in Brooklyn, New York.